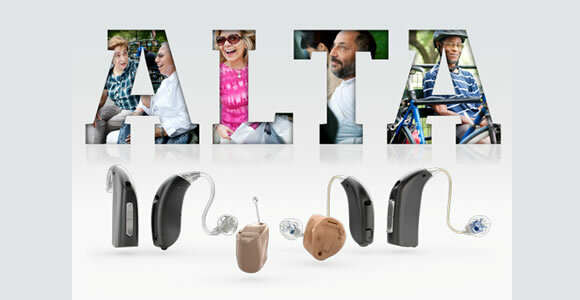 (English) Welcome to Alta, the premium hearing solution family from Oticon. 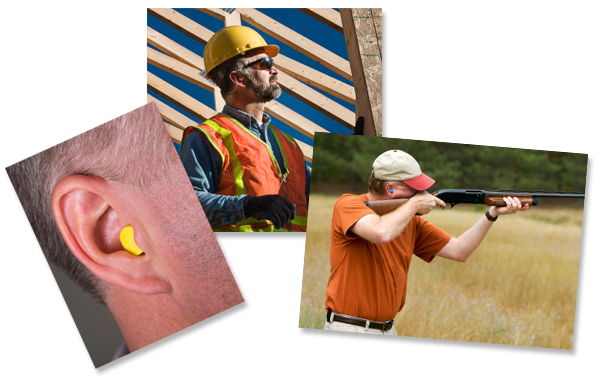 Alta is built on Oticon’s most advanced technology, and it delivers Oticon’s finest listening performance. 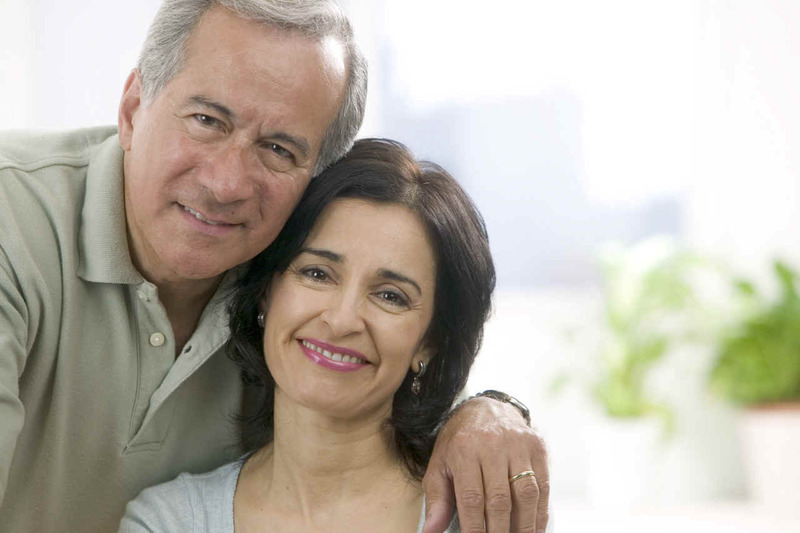 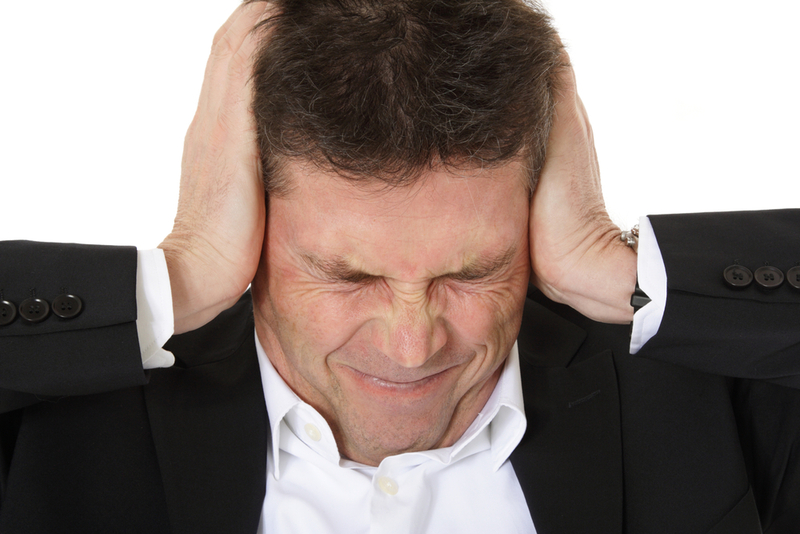 (English) Phonak Bolero Q is the comprehensive BTE offering for mild to profound hearing losses. 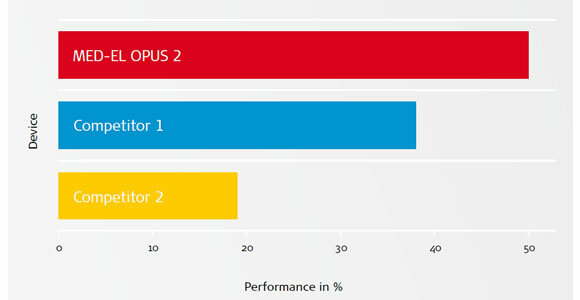 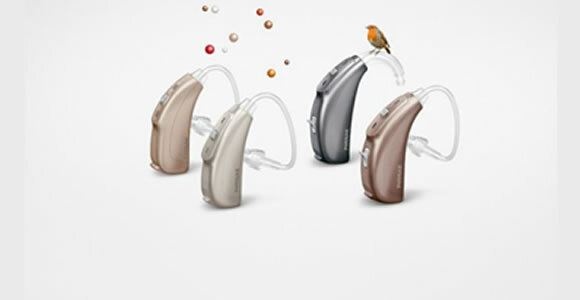 Phonak Bolero Q includes four models in three performance levels. 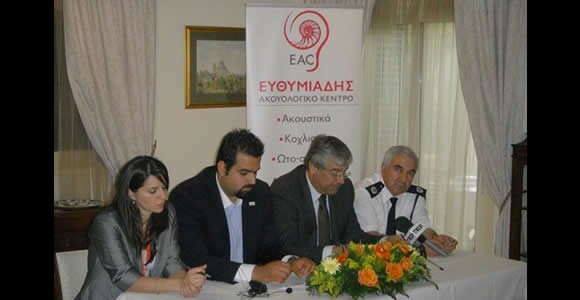 (English) 1 στους 6 ανθρώπους Παγκόσμια επηρεάζεται από Απώλεια Ακοής, το αντίστοιχο των ανθρώπων που κατέχουν αυτοκίνητο! 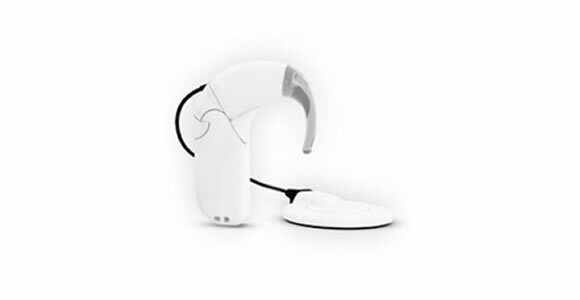 (English) The Ponto System is Oticon Medical’s first entry into the high growth bone anchored hearing market, designed to give new choice to patients with conductive and mixed hearing loss or sensorineural single-sided deafness. 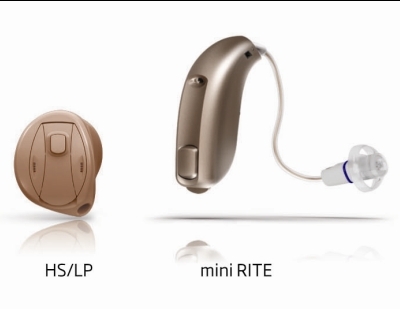 (English) The MAESTRO Cochlear Implant System is a medical device for individuals with severe to profound sensorineural hearing loss. 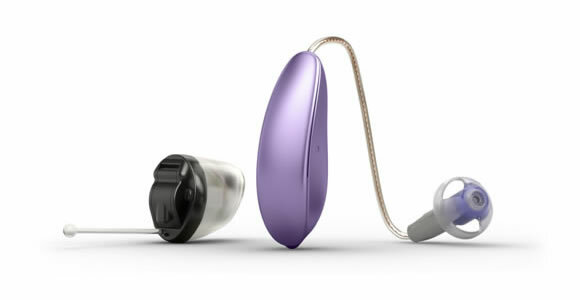 (English) Oticon Intiga, the world’s smallest fully wireless hearing solution, wins prestigious design award. 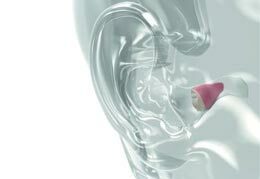 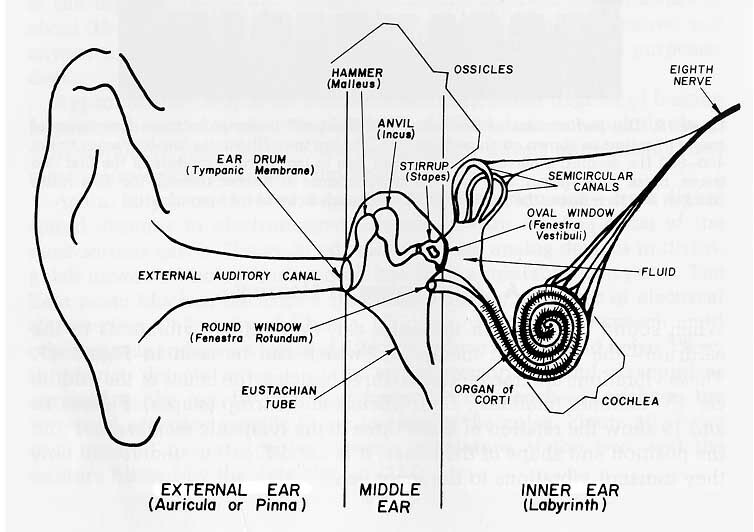 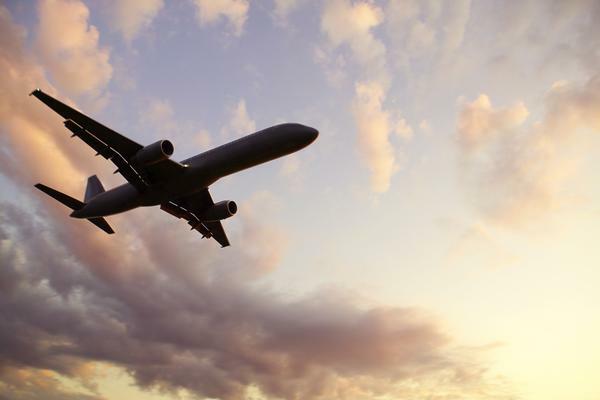 (English) EAC has been recognised as one of the leading Audiological Centres in the Mediterranean using the most advanced technology.